This remake of the 1980 John Carpenter film has Tom Welling and Maggie Grace on the run from a boatload of ghostly seafarers who are out to exact revenge on the decedents of the men wronged them years ago. Seems the founding fathers have some explaining to do and they better do it fast or Welling and company won't be able to save themselves, let alone the town from the creepy creatures that lurk in the fog. 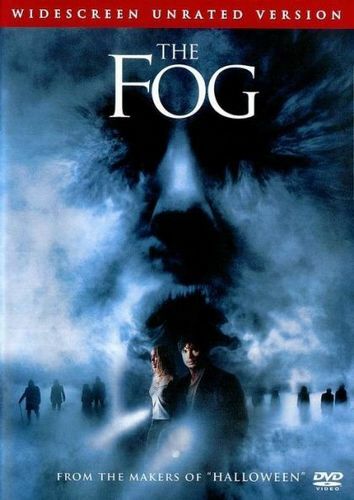 Local DJ Selma Blair takes Adrienne Barbeau's place in the radio station / lighthouse but it's the fog itself that is the real scene-stealer in this movie.